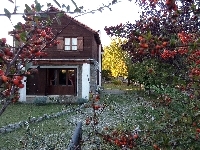 Welcome to our selection of holiday homes in Greece. 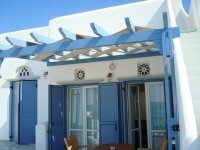 There is a large selection of holiday homes to rent in Greece from romantic villas with private swimming pools on the islands to city centre apartments and flats in Athens. ERMIONI - 17th century Greek traditional village house. 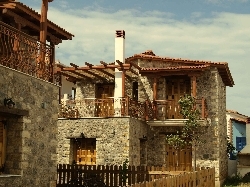 2 Bedrooms - Sleeps up to 4 - Holiday Apartment in Kokkari, SAMOS, Aegean Islands, Greece. 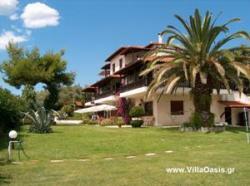 Central,modern Aristotelous Sq Apt close to promenade! New Luxury 2 Bedrooms with Balcony, Close to Beach!